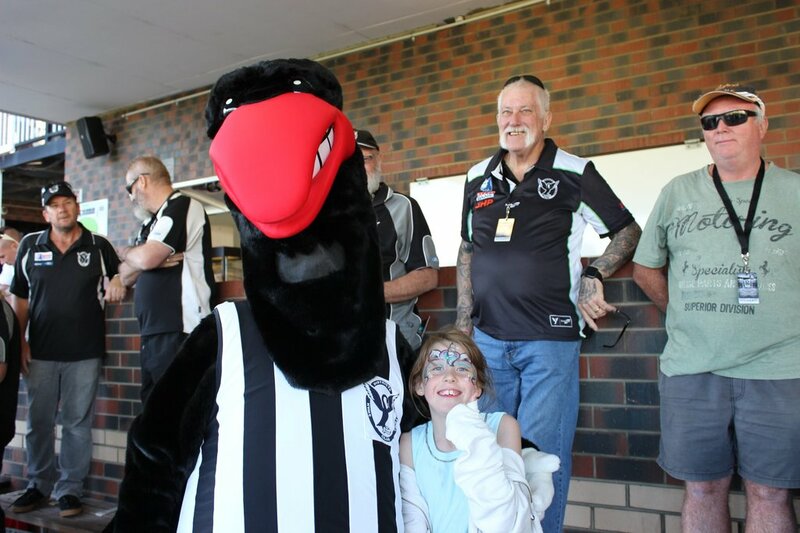 The Swan Districts Football Club welcomes the arrival of its new mascot, Madjitil Maali. 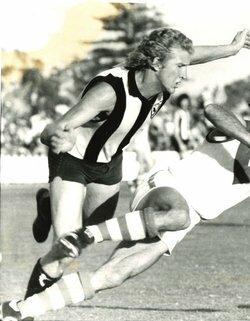 The Swan Districts Football Club wishes to offer its sincerest condolences to all the family, friends and supporters of one of our favourite sons, Garry Sidebottom who has passed away aged 64. 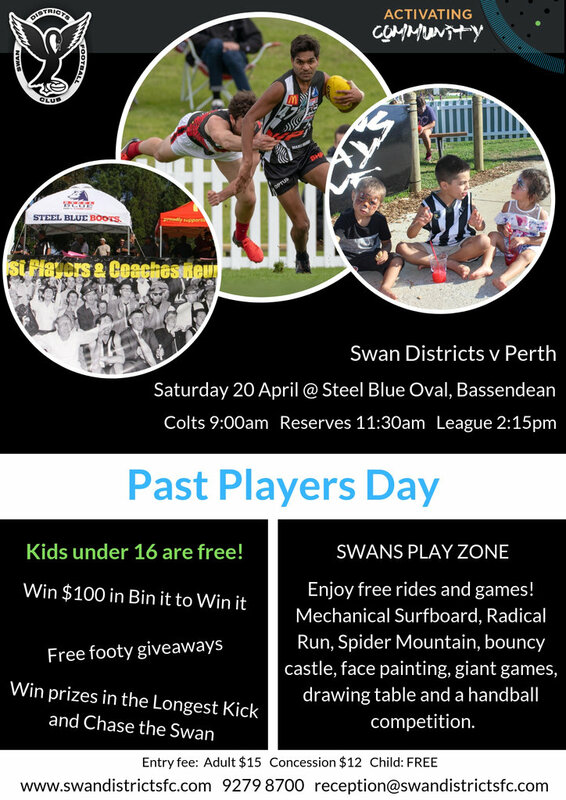 SWAN Districts coach Adam Pickering is confident that with the additions of the likes of George Hampson and Josh Simpson, and continued emergence of an exciting group of young players that the black-and-whites can rise up the ladder in 2019. 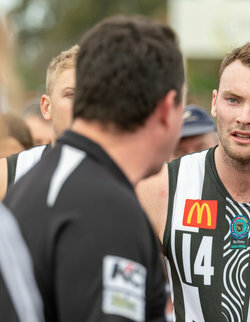 It wasn’t quite the year that Pickering hoped for Swan Districts in his first season as coach with an eighth-place finish, winning just the six games and only one after Round 9, but he is optimistic of a turnaround now in 2019. 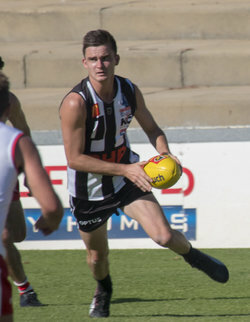 There is some more experience lost at Swans following the departures of Todd Banfield, Kirk Ugle, Jarrad Blight and Matthew Rogers, but Pickering is confident in both the senior players retained and the handful of arrivals that they will help signal a significant improvement this season. 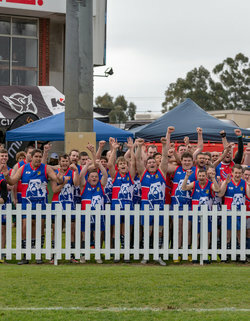 After a long pre-season we go into 2019 with a few knowns and a few unknowns. The squad looks considerably different from years past, and even looking at our team photo from last year, I think there was 30 faces in that picture no longer in our squad. 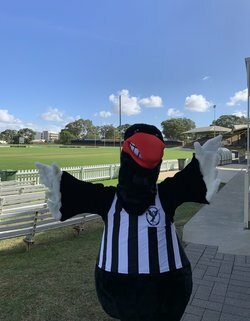 The Swan Districts Football Club has completed a review of the incident involving its players at Gloucester Park on Friday 15 March 2019. An investigation committee was established to collect witness statements from people in the harness racing industry and also club players. The club is delighted to advise that the news about Rhys continues to look brighter. The club has been receiving many messages over the past 48 hours from both supporters and the wider community wishing Rhys a speedy recovery. Swan Districts Football Club player Rhys Palmer was involved in a motor vehicle accident last night. Both Rhys and the female passenger on his motorbike were admitted to hospital and undertook emergency surgery. 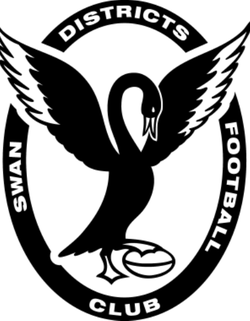 The Swan Districts Football Club confirm there was an incident involving its players at Gloucester Park last night.